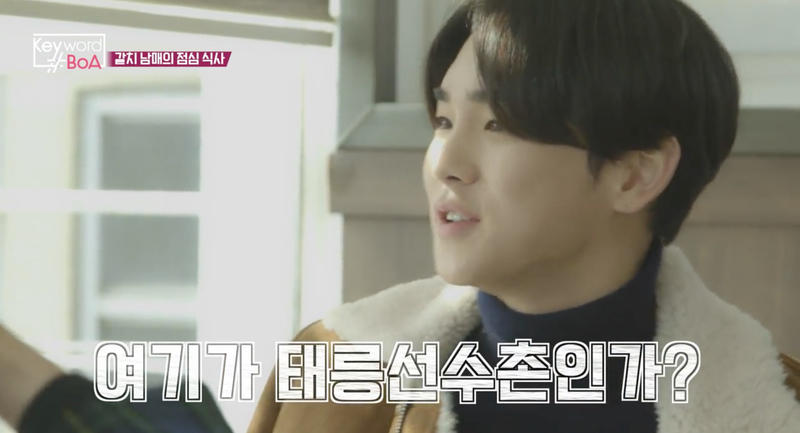 Key and BoA discussed about Minho's huge appetite. 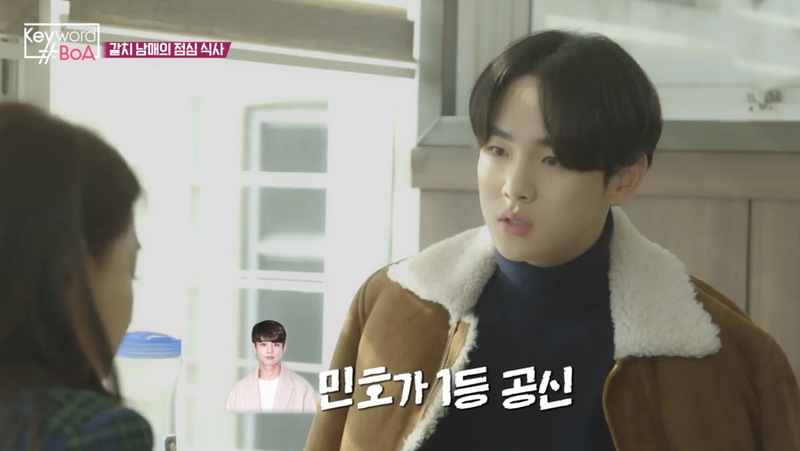 In a recent episode of 'Keyword BoA,' Key demonstrated how he would take the whole load of a portion when a platter of order is being served. He explained, "It common to be hungry in a house with many siblings." 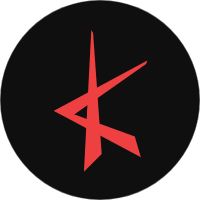 He added, "I don't sit at the same table as my members" to which BoA commented that, "It feels like the food will be gone in a blink of an eye." 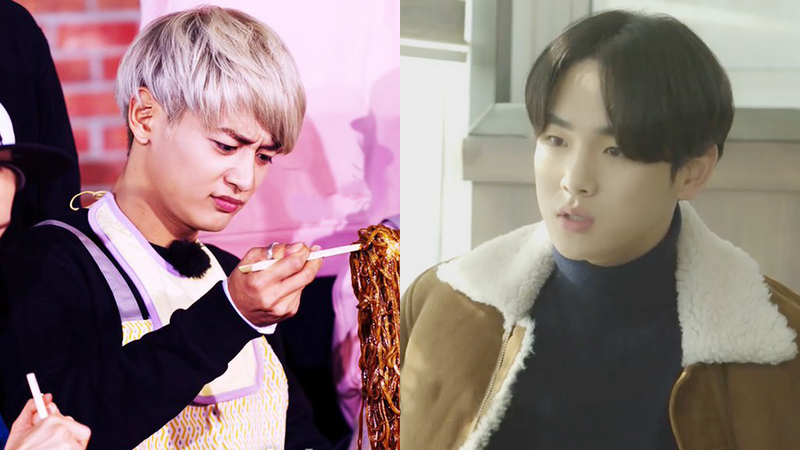 Key named Minho as the 1st among them, for his appetite. He shared, "If you eat with him, you will wonder if we are at the Korean National Training Center at that moment" and demonstrated how fast Minho moves his spoon. Watch the moment at the 03:10 mark in the video above!